Wicked! 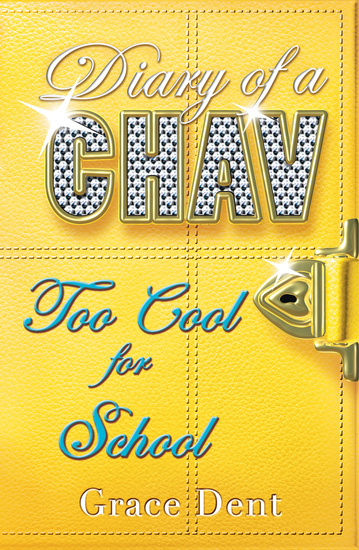 Shiraz Bailey Wood is waving goodbye to Mayflower Academy, and saying hello to London and a brand new life of bling. She’s gonna make it big! Carrie Draper’s got a place at Tabitha Tennant’s beauty school, and all Shizza needs is a glamorous London job to get herself sorted too. But it’s none too easy to find the perfect job for a girl of Shiraz’s originality and wit. And she has to admit, she’s missing her family – even Murphy – something rotten. But even if she does keep looking out of the flat window to see if there’s a Banana Yellow Golf parked up front, Shizza’s going to finish what she started. Because although some people say she’s just a chav, Shiraz Bailey Wood knows how to keep it real.